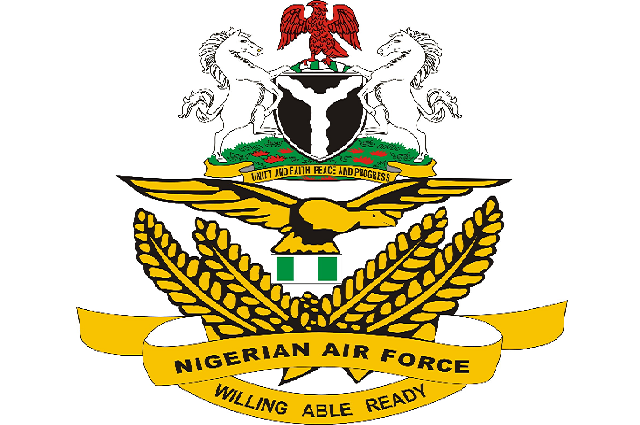 Two Nigerian Air Force Chengdu F-7NIs collided on September 28, 2018 during preparations for Nigeria's Independence Day celebrations. The aircraft crashed in the Katamkpe Hill area near the Nigerian capital Abuja. Three pilots ejected with one unfortunately passing away due to ground impact injuries. One of the F-7NIs involved can be identified from press photographs (see below) as NAF-812.